At Pams we are delighted to present this product available for flower delivery in Corby. 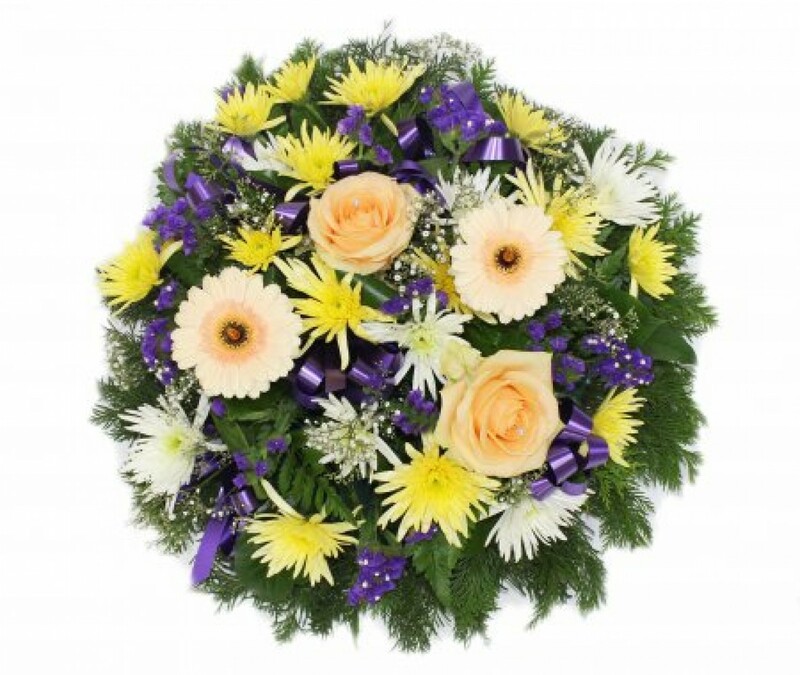 A beautiful posy of vibrant colours or to your choice of colous. Suitable for a funeral tribute or to put on a grave.